Welcome to our main hearing aid battery page, here with have all our main resource links to the battery information you will need. From where to buy your hearing aid batteries online, finding free batteries at your local gp or hospital and even articles about new battery technology and how you can get the most out of yours to make them last longer. If you have a hearing aid supplied and fitted by the NHS you can walk in to most hospitals or surgeries in the UK and pick up hearing aid batteries for free. You should have a record book/battery card which tells you which batteries you need, you are required to bring this when obtaining batteries from a battery collection point. This does not mean it has to be you that needs to pick them up, a family member or friend can pick them up on your behalf if they have the record book. Our map at your hearing helper will be able to direct you to a local location where you can obtain your batteries. Your audiology department or service provider may also do a postal service for batteries, this is worth checking with them. We have added a map a the bottom which shows you where you can get your free hearing aid batteries in the UK. If you have a private hearing aid the company you bought your hearing aid from will probably have a deal on regarding purchasing batteries. However all the services below will have hearing aid batteries you can purchase for your hearing aid. Just use the location search tool to find the closest and most convenient for you. You can head to the services page which will have hearing aid stores where you can walk in and purchase new hearing aid batteries for your hearing aid. Hearing aid batteries are a fundamental part of being a hearing aid user. Below are some helpful tips to using your batteries more efficiently. Turn your hearing aid off when not using it to save battery life, if you are going through batteries very quickly this could be a sign the aid is not fully being switched off. Your battery should fit easily into the draw in the hearing aid, if you are trying to force it in it may be the wrong way round. If you have problems with dexterity using a magnet to lift the battery out of the packet and placing in to the hearing aid draw can be easier on the fingers. Your audiologist may be able to provide you with a tool, or give advice on where to purchase a tool with a small magnet on. Children’s hearing aids have what is called a battery lock option, to make sure the battery draw cannot be opened and the battery ingested. Buying hearing aid batteries online has several advantages over buying from a shop and it has never been easier. We look in to the best hearing aid batteries that can be bought for your hearing aid size below. So if you are in need of more batteries, check out what the internet has to offer and find out how easy it is to purchase hearind aid batteries online today. Here are some of the brands that are available to buy for hearing aids using the battery size 312. Here is our list of hearing aids that use battery size 312. This size of battery is generally used for ITE, ITC and some Micro BTE's. 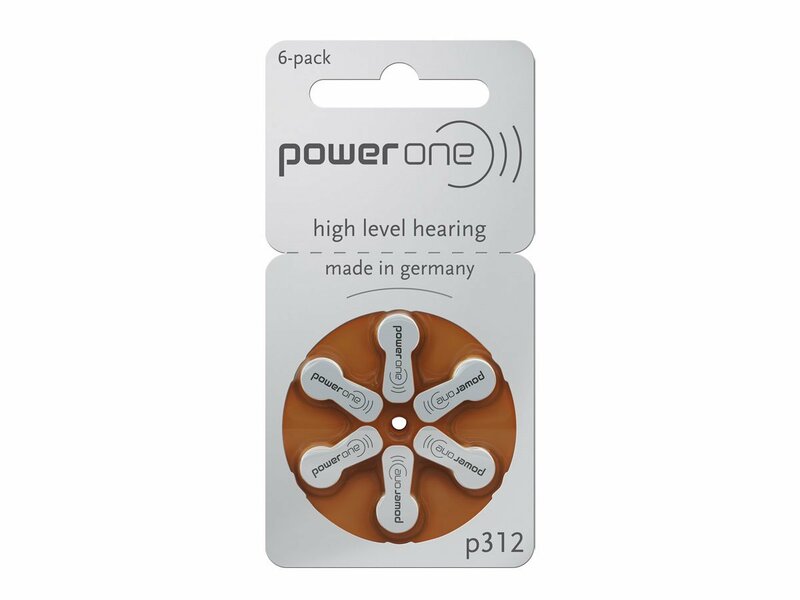 Just incase the image links don't work above, here are our best hearing aid batteries size 312 you can buy online. Here are some of the brands that are available to buy for hearing aids using the battery size 13. Here is our list of hearing aids that use battery size 13. Used for BTE and ITE full shell hearing aid models. Our top 6 brands for the hearing aid battery size 13, in no particular order. Here are some of the brands that are available to buy for hearing aids using the battery size 10. Here is our list of hearing aids that use battery size 10. Size 10 is the smallest battery size and used and is used in many invisible in the canal style hearing aids. Here is the list of best hearing aid batteries for hearing aids that require size 10 batteries. Here are some of the brands that are available to buy for hearing aids using the battery size 675. Here is our list of hearing aids that use battery size 675. If you are unsure what batteries you need, check with your local audiologist or you will be able to find out the information in the first few pages of your hearing aid user guide. If your not sure where this is, take a look at our hearing aid user guide search page to see if we have it for you.